Our high-quality collage frames offer your customers a wide variety of styles and options to display their treasured photos. 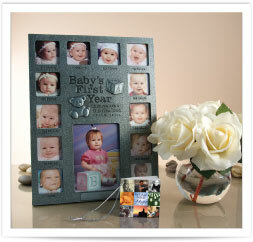 That includes the Anniversary collage frames for hard-to-find anniversaries: 15, 30, 35 and 40. Each collage frame comes with the We All Need Hope booklet.